Reality players hailed the GST council’s decision to provide a pick between two tax slabs for ongoing projects. 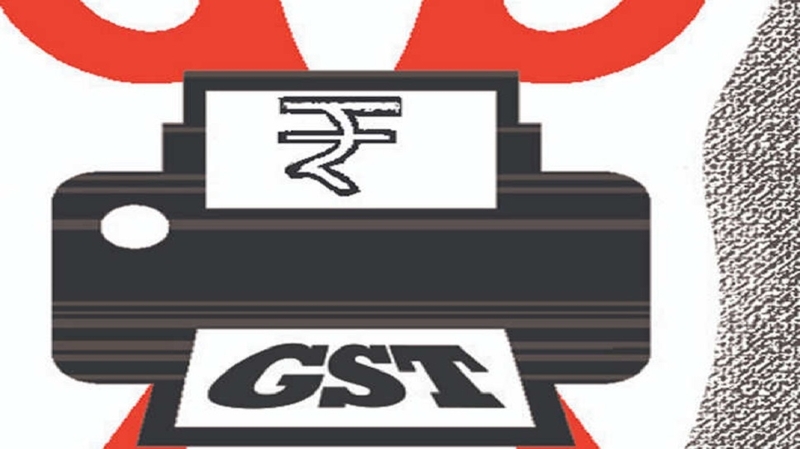 Goods and services Tax (GST) council’s in its 34th meeting held on Tuesday, provided a choice between paying the normal tax rate of 12 per cent (with Input Tax Credit) and 5 per cent (without Input Tax Credit) for ongoing projects (those for which construction started before 1st April, 2019). In the case of affordable housing, the rate would be 8 per cent (with Input Tax Credit) and 1per cent (without Input Tax Credit). Some developers feel that the Council’s decision will hit their margins, but others think that the option to choose between old and new rates will be favorable to both, for developers and buyers. Builders may likely focus on aligning their finances by making use of Input Tax Credit (ITC), or working along the new guidelines without ITC. The option has to be exercised within a specified period. The decision favours under construction projects and will allowed stable sector growth. Ongoing projects will have different levels of ITC accrued till March 31st, based on the level of completion. As far as unsold inventory is concerned, they have the option to transitioning to new rates. So, a developer can decide whether the old system is financially more viable or the new one. Consumers / buyers will expect developers to charged lower Goods and Services Tax rates in line with the new tax regime, informs a press release by Dr Anil Sharma, Secretary of NCCL.